Mercedes-Benz of Salt Lake City is a premier luxury-car dealership in Utah. As part of the Ken Garff Automotive Group, a leading national organization, MB of Salt Lake City has both reputation and legacy to uphold. With a people-centric philosophy, they turned to us to manage their online accounts and deliver the human touch that first launched their dealership decades ago. It was paramount for Creezo to deliver the passionate and personalized service online that MB of Salt Lake City customers receive at the dealership. 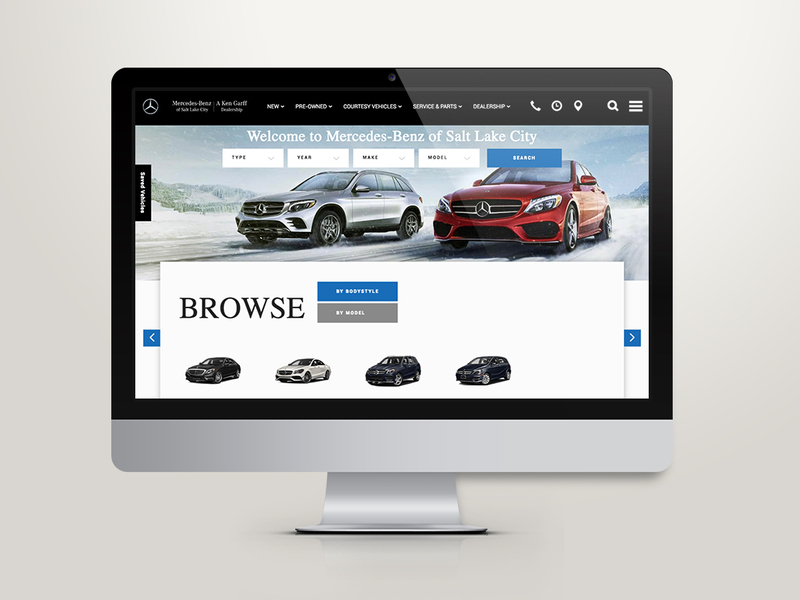 We have helped MB of Salt Lake City deliver their experience beyond the dealership by engaging with their customers online. Keeping with their brand voice, we help nurture a lifelong customer base.